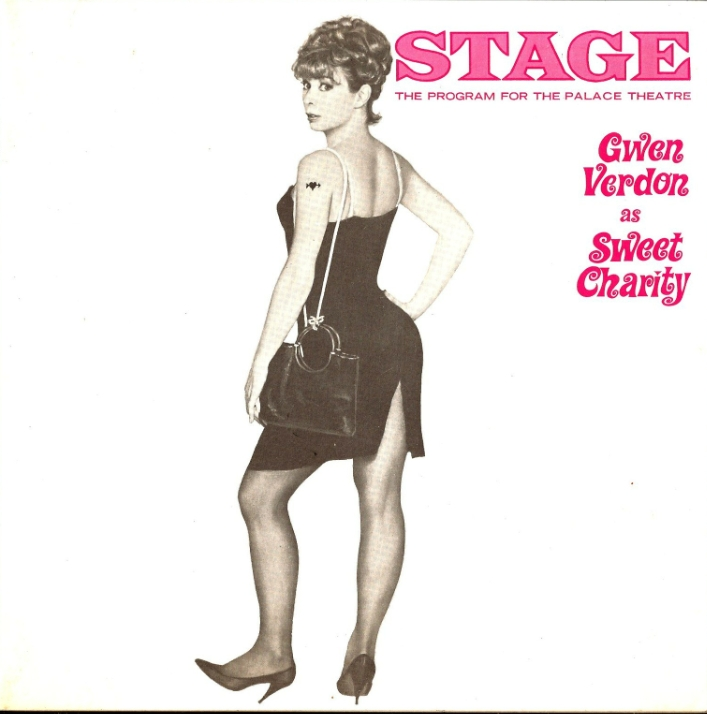 Helen Gallagher replaced Gwen Verdon in late June 1967. On June 30, it was reported in the New York Times that Gallagher's name would go up in lights on the Palace marquee that night. The Times theatre column in which this was mentioned said that the show would close on August 26. Gallagher had been playing the role since at least June 22. 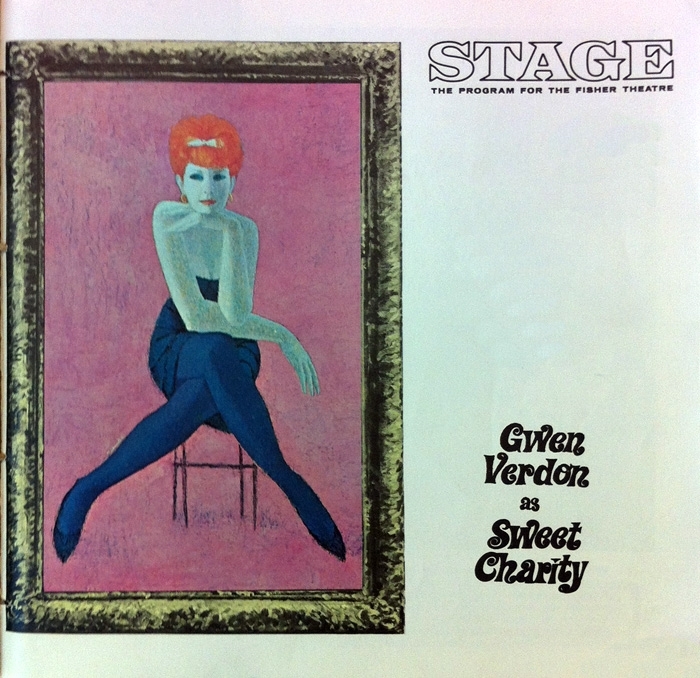 On the morning of that day, Verdon had emergency surgery at New York Hospital to remove a cyst. On July 1, Vincent Canby, then working as a second-srring theatre critic for the Times, reviewed the show with Gallagher. He gave Gallagher an essentially favorable review, but with reservations in comparison with Verdon. His overall verdict t was that the show was still good, but not as good as it had been with Verdon. He concluded by saying that the show would probably be at the Palace for a while. It closed two weeks later, six weeks ahead of schedule.